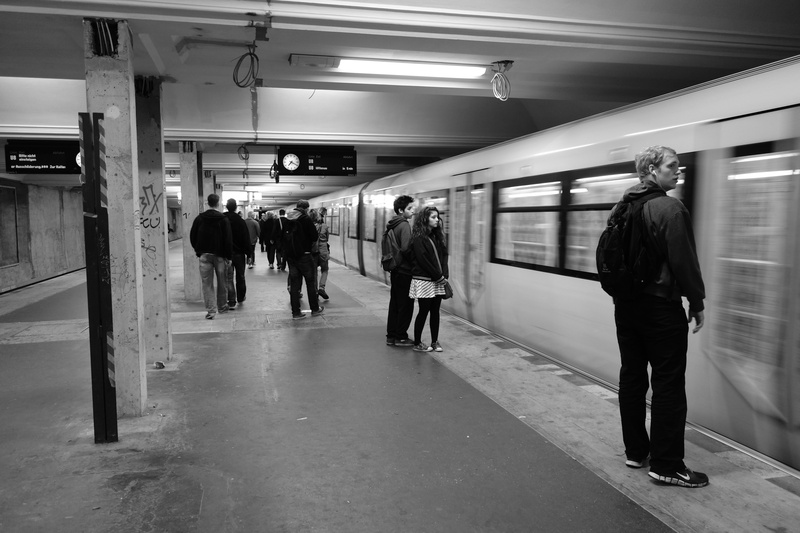 Here are some impressions of a Berlin Subway ride. It’s fun to play around with your camera. Your photo has a real starkness about it. Thanks Allen, hope that is a good thing. Thank you! I am new to photography and just learning. But it’s great fun, especially with encouraging comments like yours. You’re welcome. 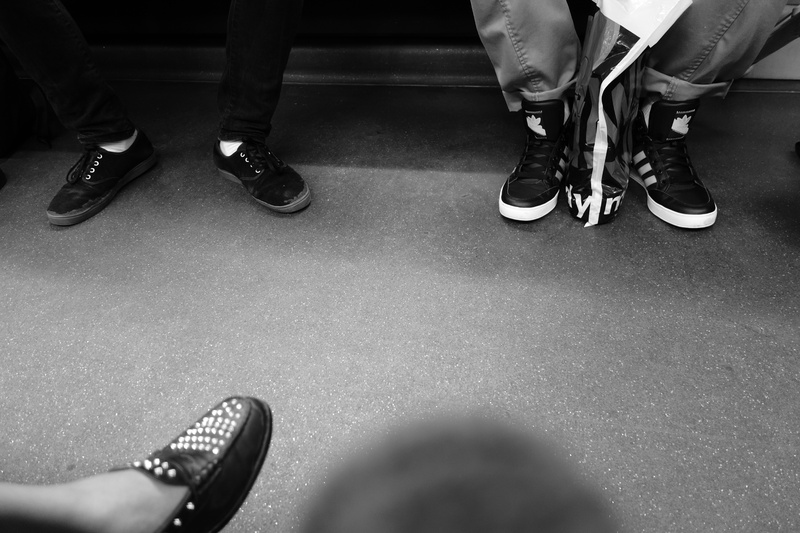 Although I’m not interested in music I’m interested in how your photography develops.The shoes on the subway looks fun. I look forward to seeing more. 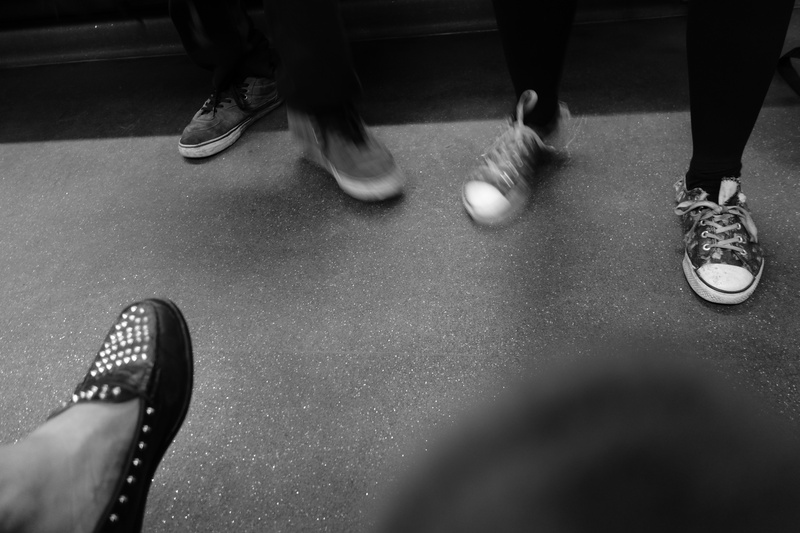 Go out and photograph. Well, I’ll be writing about music here mostly, but photos will always be a topic as well. And yeah, I am going to take the camera with me wherever I roam.